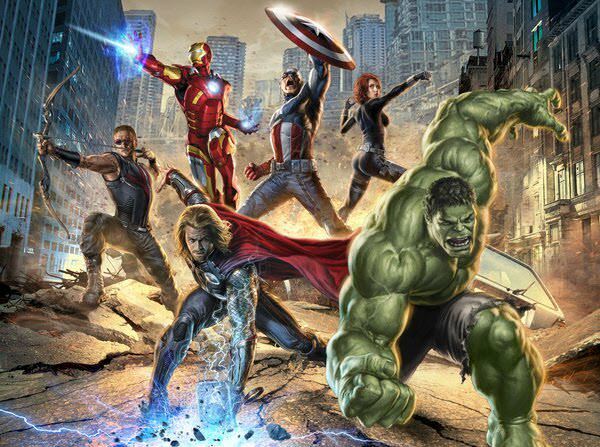 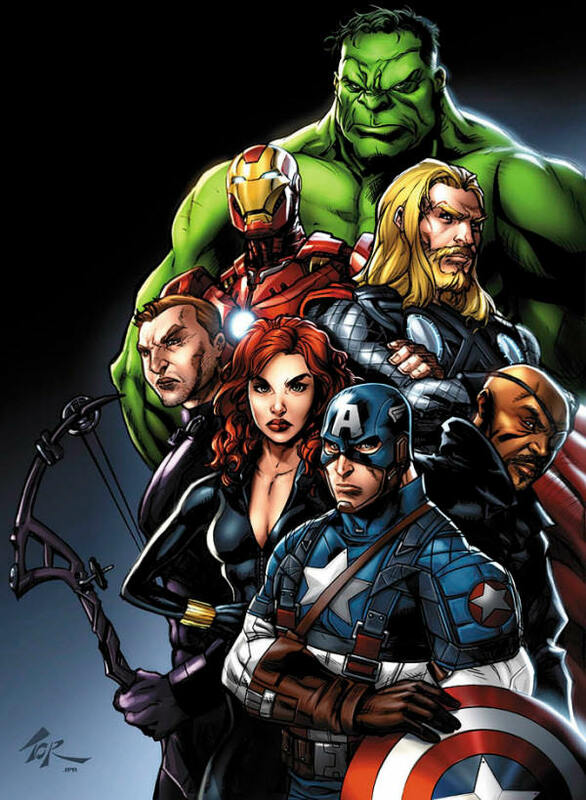 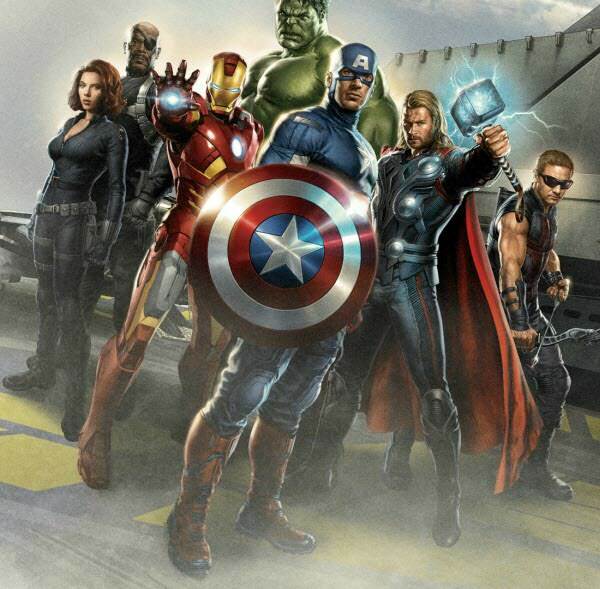 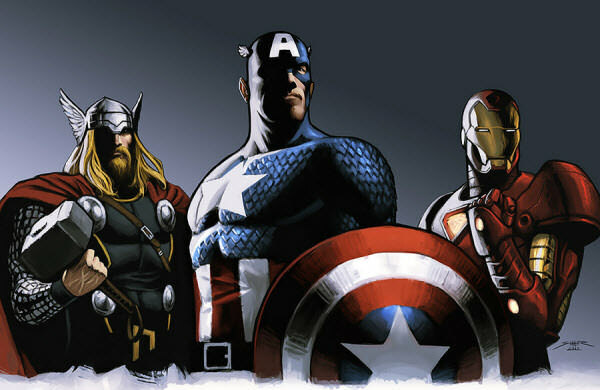 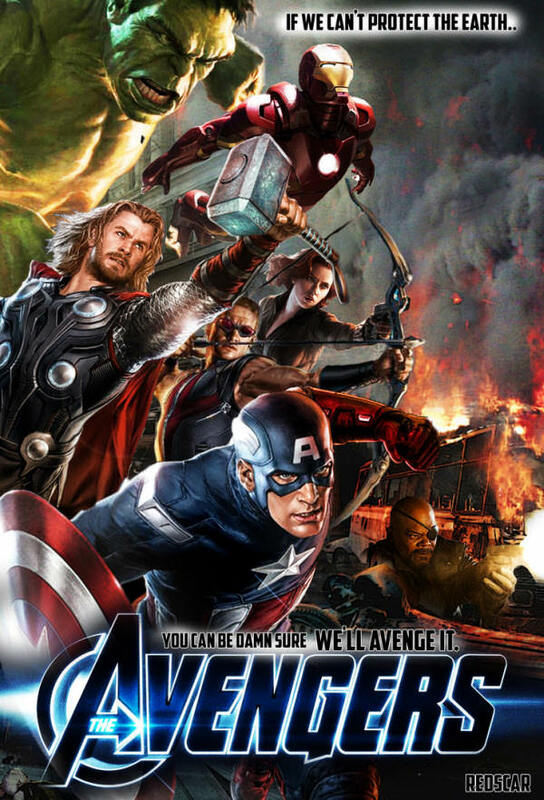 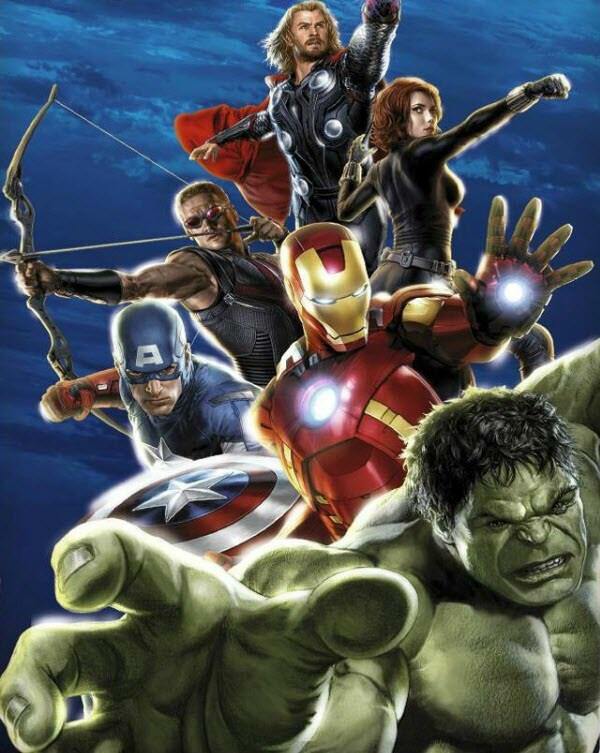 So, are you ready to meet the hottest and mightiest heroes in the epic blockbuster of the year, The Avengers, premiering this week? 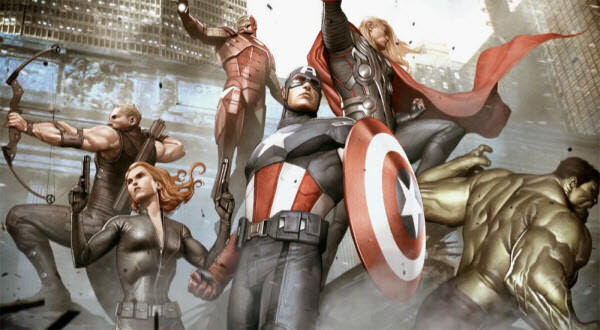 So far we know that Iron Man, Captain America, Thor, the Incredible Hulk, Hawkeye and Black Widow will be making appearances in the epic superhero movie of the century! 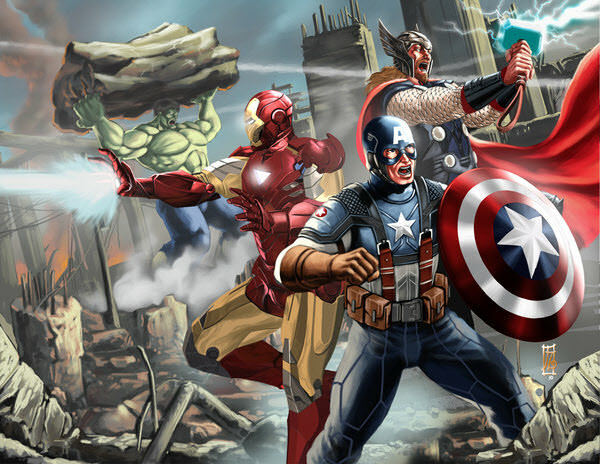 Fact is, the movie is so hot that even artists are making artworks for it, and we have assembled them into this post! 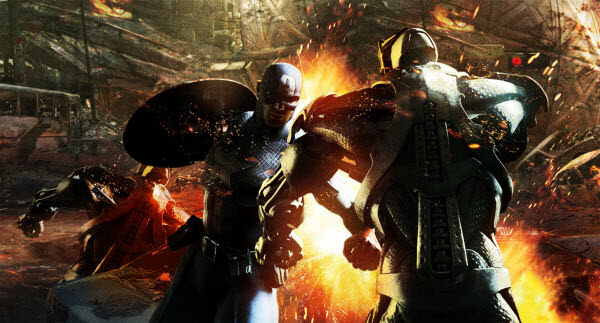 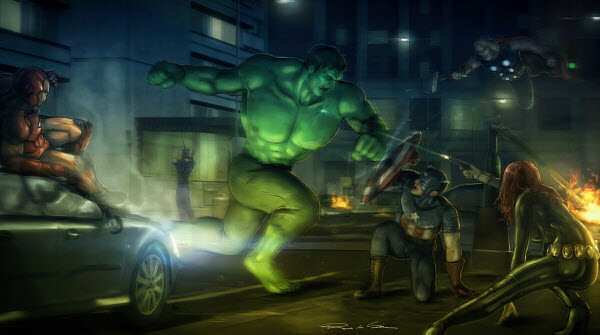 Besides the official promo artworks and concept arts, we are also featuring incredible fan art, making this the post that a superhero fan really shouldn’t miss. 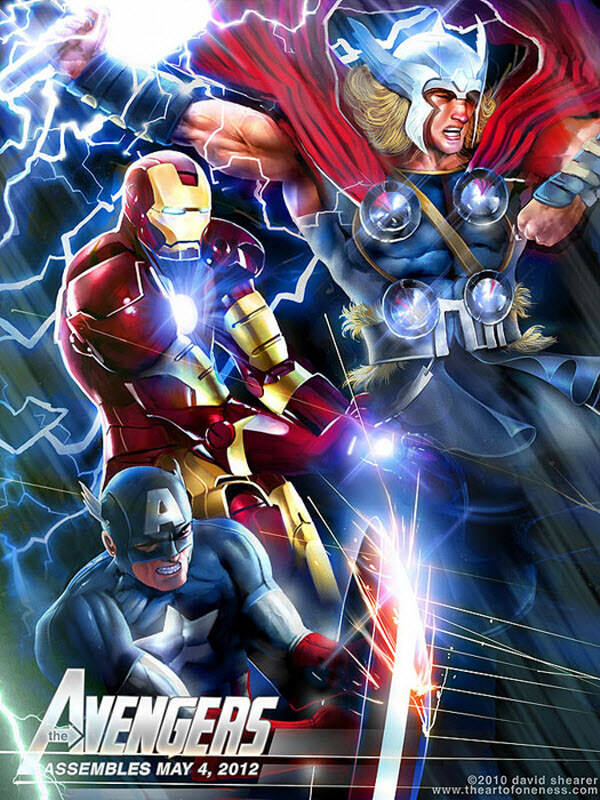 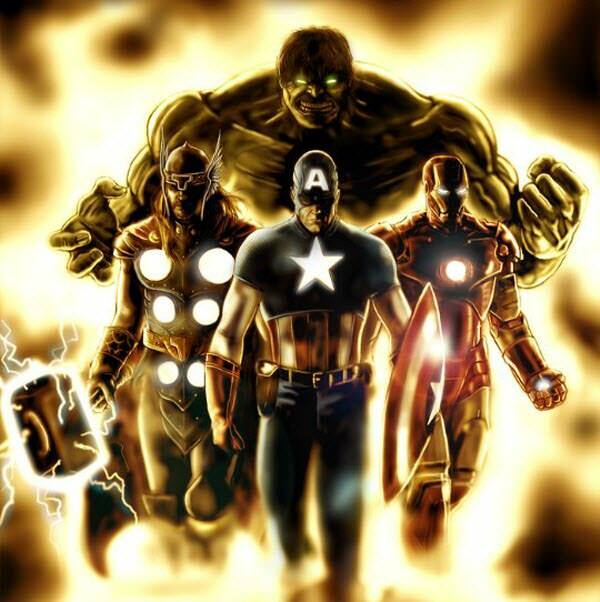 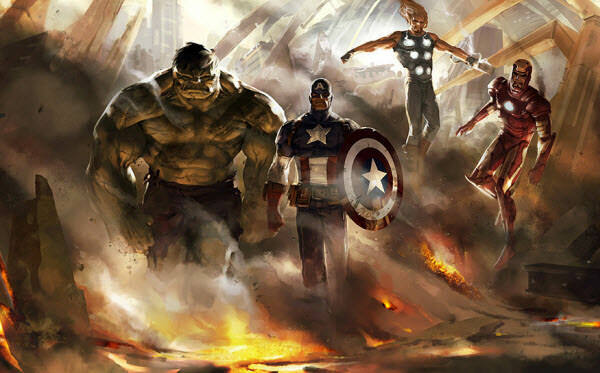 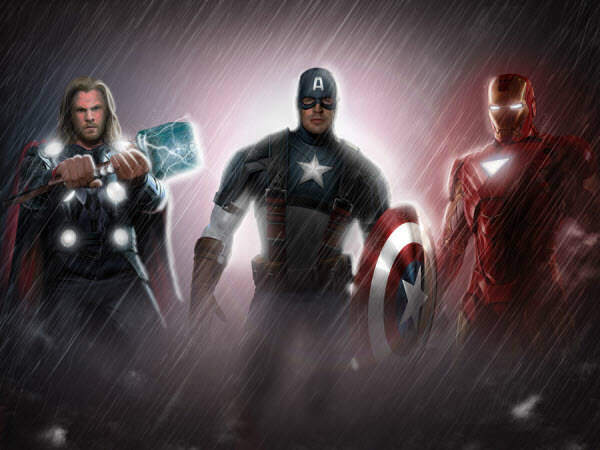 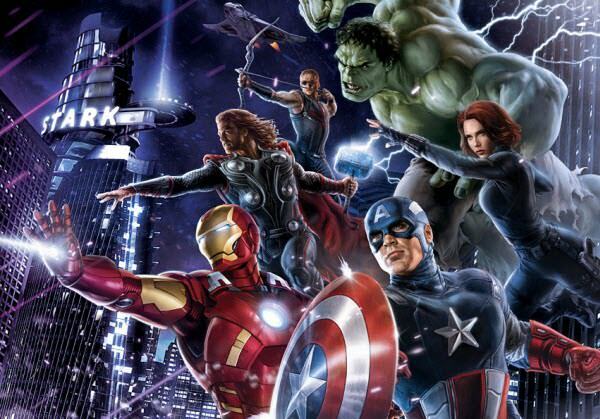 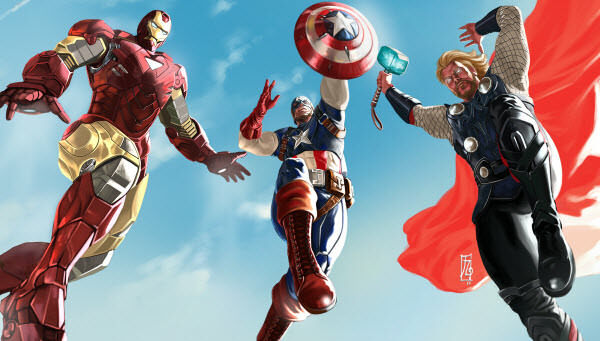 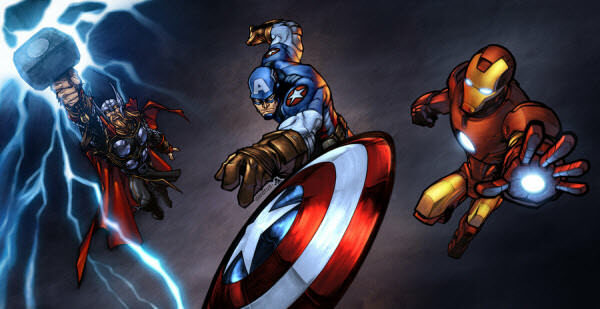 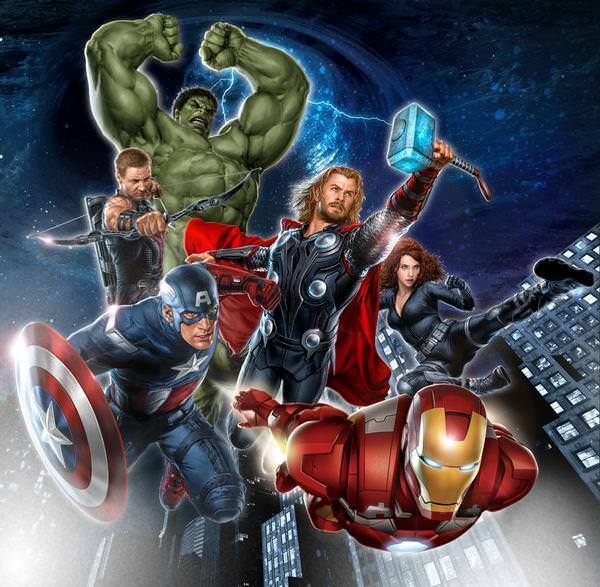 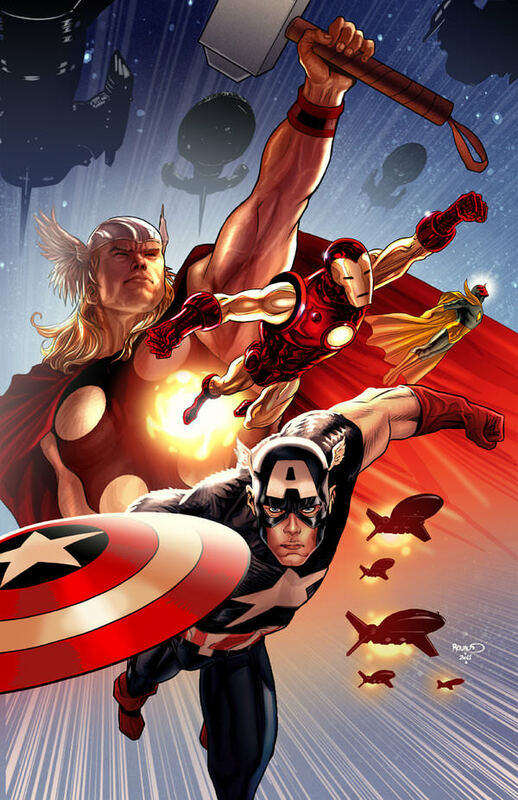 Expect to see 24 Marvel-ous Avengers artworks (spoiler-free, of course!) 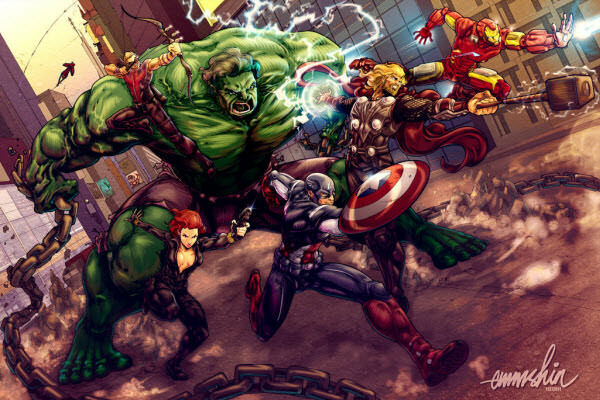 that feature the heroes in their fighting mode; each in a depiction of an epic battle that deserves nothing less than an ultimate sense of awe! 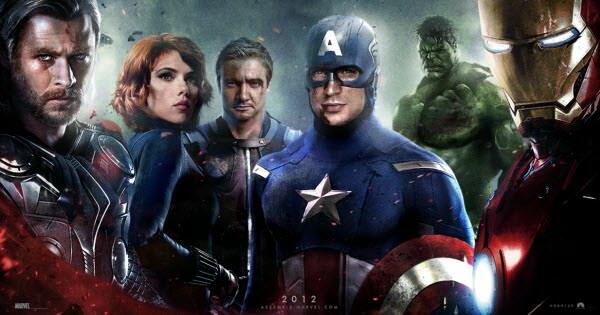 Feel the epicness before seeing them on screen!